If you enter the wrong passcode in to an iOS device for many times, your iDevice will be locked out and a message will show that your iDevice is disabled. Unless you made a backup before you forgot your passcode, there isn’t a way to save your iDevice’s data files. 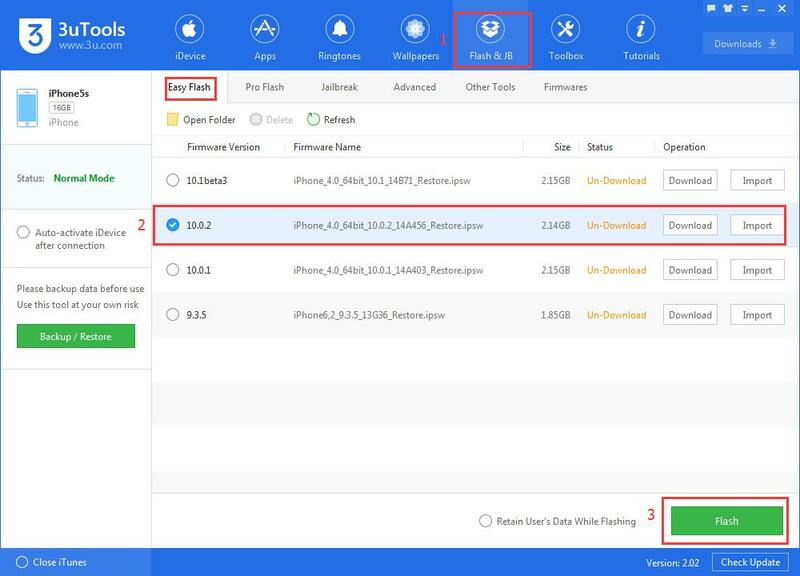 This tutorial is mainly introducing how to restore a disabled iPhone using 3uTools. * You’re suggested to backup your important data files from time to time. 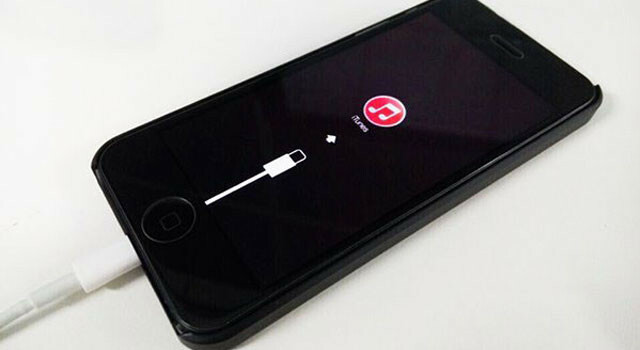 * If your iPhone is disabled, it can not be connected to 3uTools, so please set your iPhone in Recovery mode/DFU mode before flash. 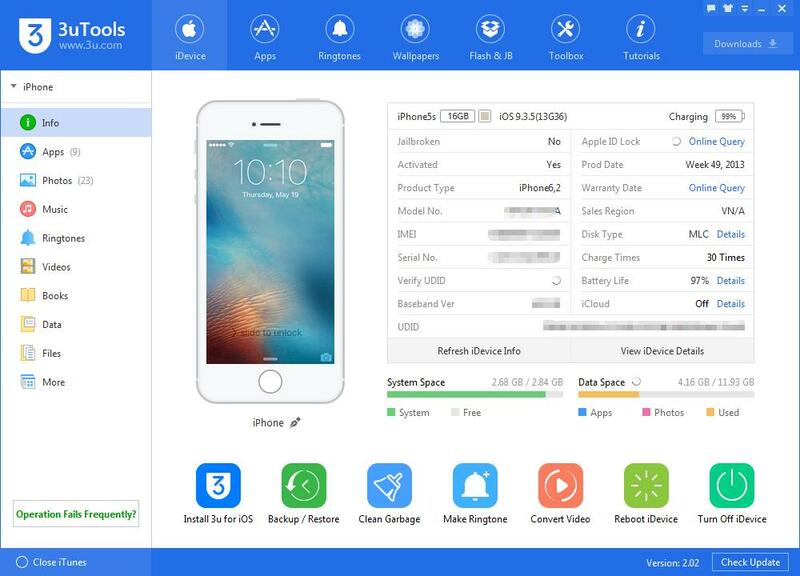 * If your iPhone is disabled, you can not backup the data files on iPhone. 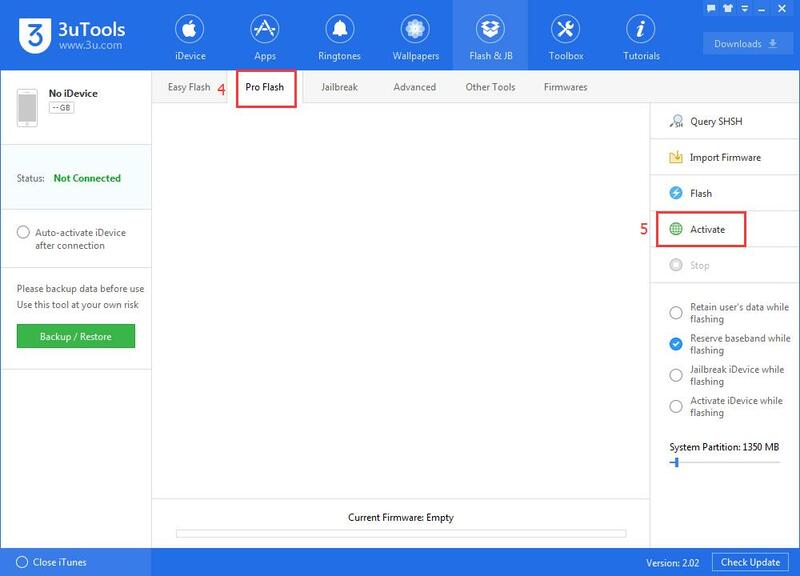 Step1: Ensure that you’ve downloaded and installed the latest 3uTools on PC. Connect your iPhone to PC using the USB cable. Step2: After it’s connected successfully, click “Flash & JB→ Easy flash”→ select the available iOS firmware for your iPhone→ click “Flash”. Note: Don’t select “ Retain User’s Data While Flashing”. 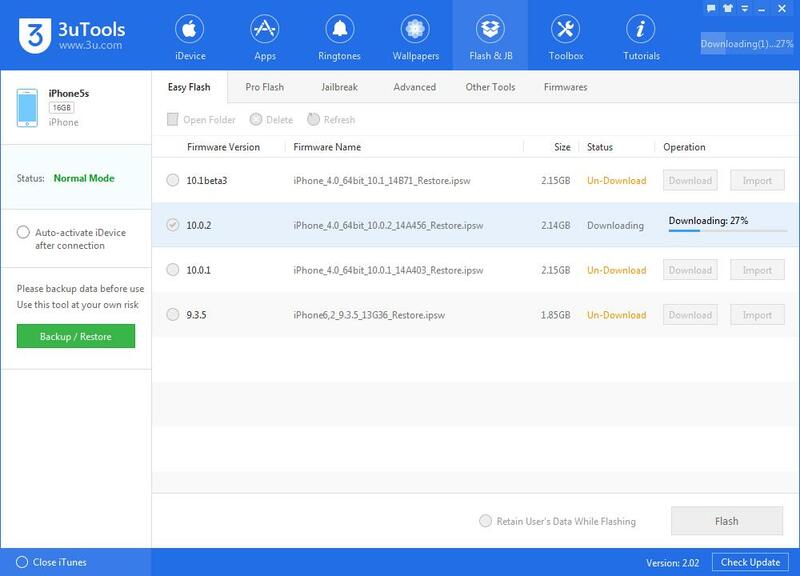 Step3: 3uTools will automatically download the firmware and flash your iPhone, you just need to wait until this process ends. Besides, please keep a good connection between your iPhone and PC. 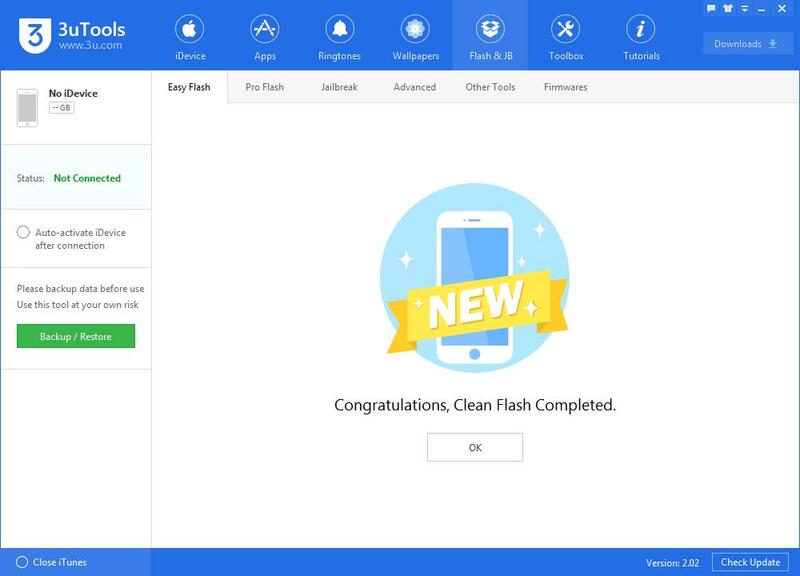 Step4: After this process is completed, please click “ Pro Flash→Activate” to activate your iPhone. And then, you just need to set region, language and other settings on your iPhone. Or you may manually activate your iPhone on device.